styles, décor panels and door options, it’s easy to revitalise an unusable corner or elegantly divide a room to create dual environments with the minimum of fuss. Beautifully crafted designs created to bring stunning functionality to your interiors are the hallmark of Interiors by Tony P. Available in both an anodised and wood grain finish, these one, two or three track door systems provide flexible usability with breathtaking style. 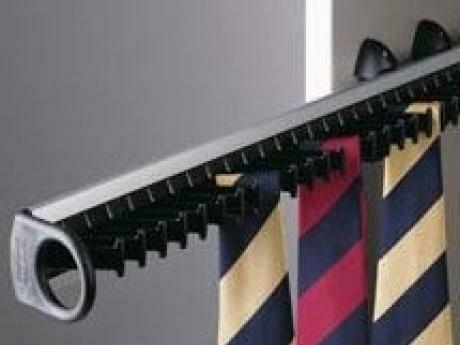 Utilise your living spaces. 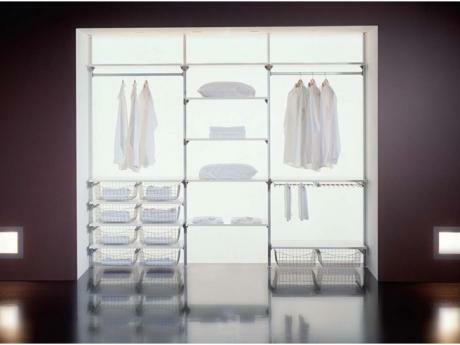 Choose from a fabulous range of internal accessories designed to work in harmony with your family’s lifestyle, such as shoe racks, clothes rails and useful drawers. 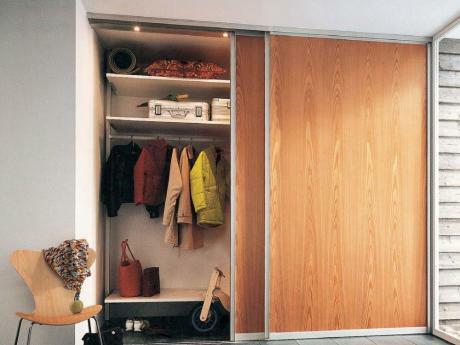 Create privacy and instant intimacy in your home or workplace with a sliding door room divider. Whatever you want to achieve.